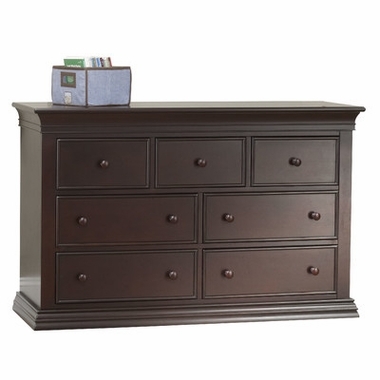 The Verona Double Dresser by Sorelle is available in a beautiful shade of espresso. 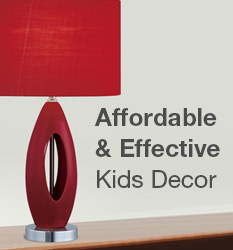 It is perfect for parents who are short on space. This dresser is both a storage space and a changing table. This dresser offers a lifetime of use. It comes with seven roomy drawers and sturdy smooth top. Parents will enjoy this combination dresser. This dresser is party of the Sorelle Verona collection. Assembled Dimensions:56.9" x 15.15" x 48"